A revolutionary organic nanotechnology. The World’s most efficient known free radical scavenger is C60 fullerene. C60 fullerenes can easily loan electrons from electron depleted molecules, caused by oxidative stress. Cells become healthier, body becomes healthier! C60 Rose takes the power of C60, together with Organic Bulgarian Essential Rose Oil, combined to create a powerful skin hydration and repair elixir. 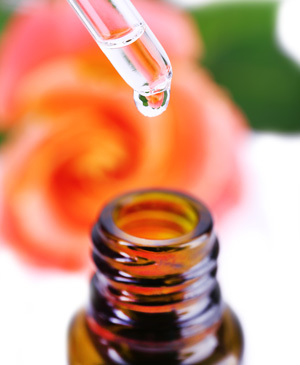 C60 Rose appears to assist in the reduction of the appearance of wrinkles, age spots, and may assist with other skin issues such as eczema, age spots, uneven skin tones, and more.